Amidst the swirling storm clouds and driving rain, this one got right to the heart of our creative spirits. Then again, that's very much Stephanie's specialty. 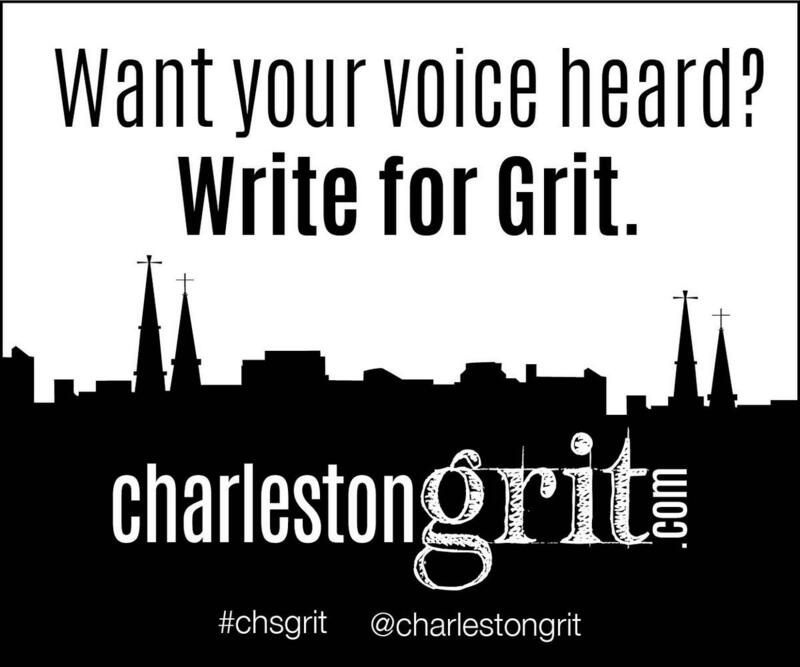 Add in the brilliant poem by local 8th grader Nina Howard, and receiving this post was simply an honor... Nina, please keep Grit posted on your writing adventures. We can't wait to hear where they take you.